Area Students are welcomed to join Purdue Extention Spencer County for Coast into STEM Wednesday, May 29th from 10 AM-4 PM CT at Holiday World. Youth grades 6 thru 12 will have the opportunity to explore science, technology, engineering, and math concepts and how these areas come together to create an amazing theme park. Bring a friend and explore Holiday World while enjoying exciting STEM challenges. The cost is $20 per participant. Youth should also plan to bring $10-$15 for lunch. 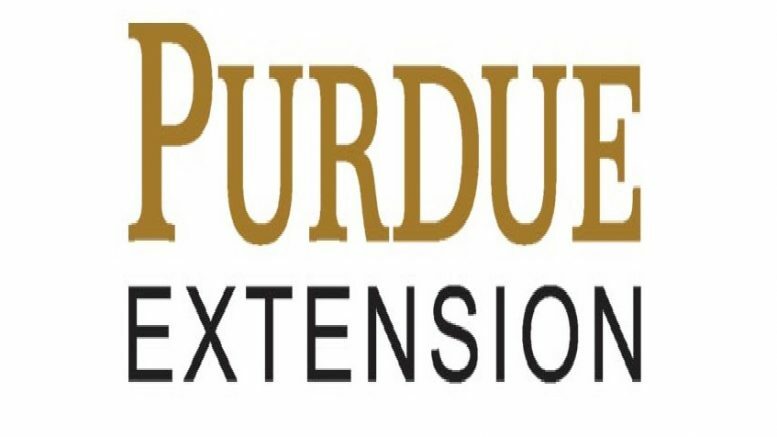 Area 3 Youth Fund to the Purdue Extension Office-Posey County at 126 E 3rd Street, Room 29, Mt. Vernon, 47620. If you have questions, contact Cheven May by phone (812-838-1331) or email maycm@purdue.edu. Limited space is available, so be sure to sign-up as soon as possible. Preregistration and payment are due by May 22nd. Be the first to comment on "Purdue Extension Spencer County Hosting Coast Into Stem At Holiday World"